A Superior spacious double room, freshly decorated, with a new ensuite. 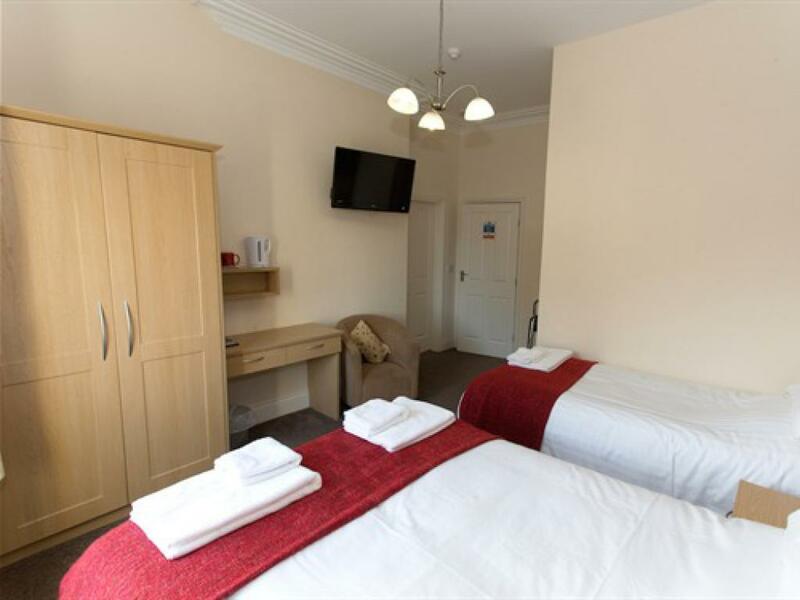 The room includes colour TV and tea and coffee making facilities offering a selection of refreshments and biscuits. A continental and full English breakfast is included in the price. Free wifi is available throughout the hotel. Ruskins Bistro is based on the ground floor, discounted resident prices can be found in the guest information folders in the rooms, open from 5.00p.m. to 9.00 p.m Monday to Saturday and 12.00p.m. to 4.00 p.m. for Sunday Carvery. 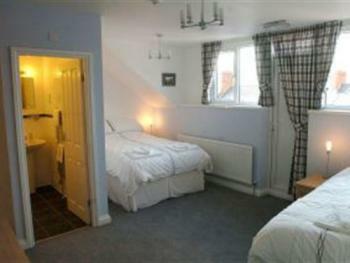 A Superior spacious twin room, freshly decorated, with a new ensuite. The room includes colour TV and tea and coffee making facilities offering a selection of refreshments and biscuits. A continental and full English breakfast is included in the price. Free wifi is available throughout the hotel. 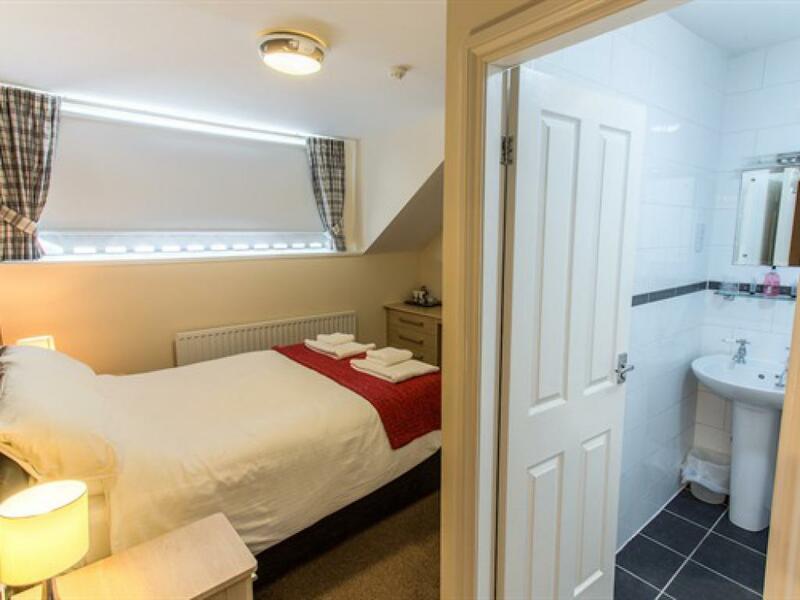 Ruskins Bistro is based on the ground floor, discounted resident prices can be found in the guest information folders in the rooms, open from 5.00p.m. to 9.00 p.m Monday to Saturday and 12.00p.m. to 4.00 p.m. for Sunday Carvery. 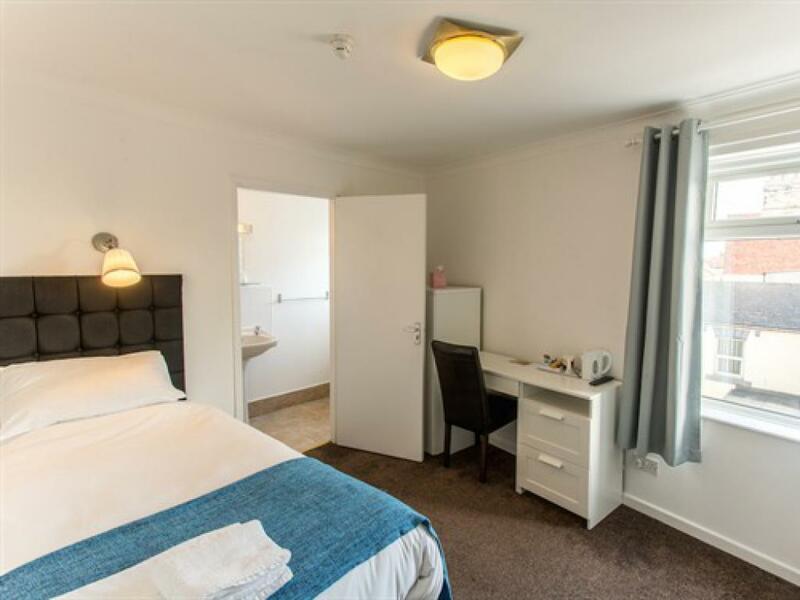 An Executive Spacious Double room comprising 46" flat screen digital freeview television, a double bed, Desk, Leather Sofa, Coffee table with hospitality tray offering a choice of refreshments and biscuits, complimentary toiletries are included in the bathroom. 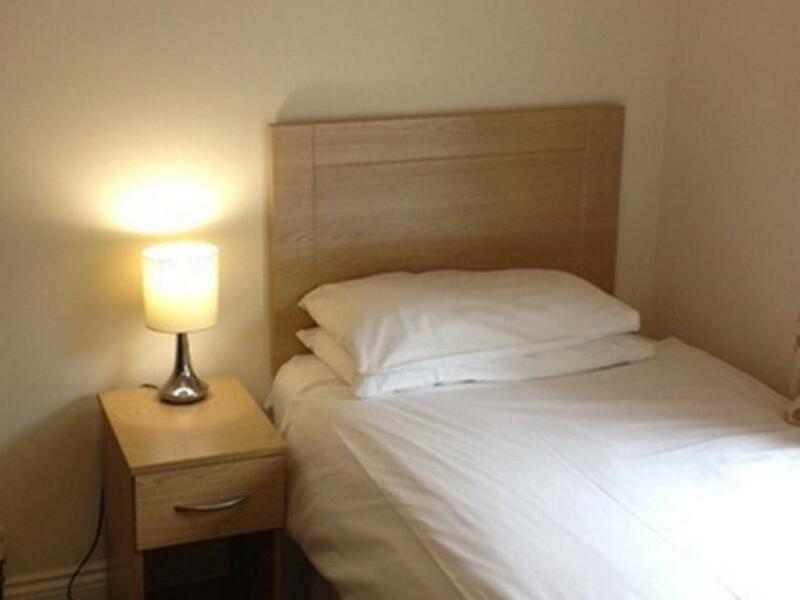 A continental and full english breakfast with waitress service is offered daily and included in the price. Free wifi is available throughout the hotel. 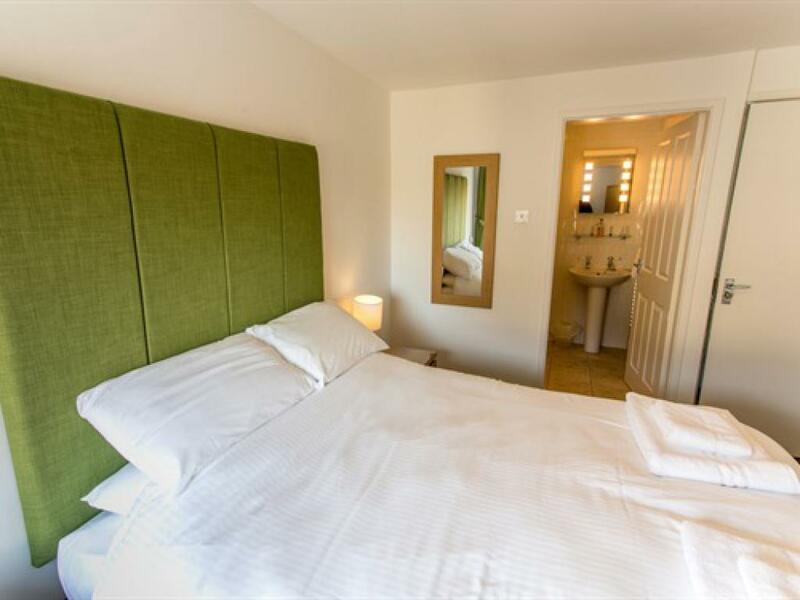 Ruskins Bistro is based on the ground floor, discounted resident prices can be found in the guest information folders in the rooms, open from 5.00p.m. to 9.00 p.m Monday to Saturday and 12.00p.m. to 4.00 p.m. for Sunday Carvery. The single rooms include: En-Suite with shower facilities Colour TV and DVD player Tea/Coffee making facilities. A full english breakfast with waitress service is included. 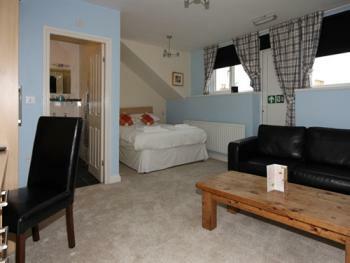 A superior family room, freshly decorated, with a new ensuite. 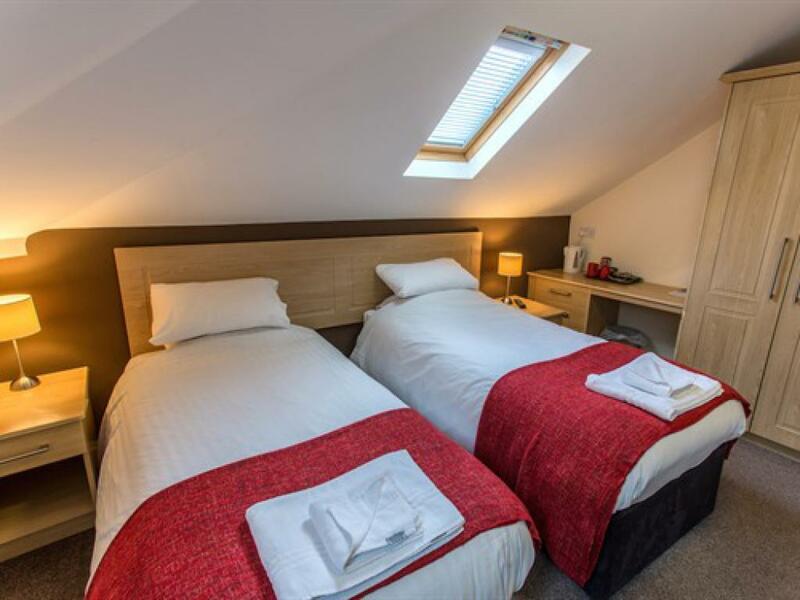 The room is priced for occupancy by two adults and one child, as the beds are a double and a single, if booking is needed for three adults please mention in the notes when booking, a £20 surcharge is payable for the third adult. Amenities include colour TV and tea and coffee making facilities. A full English breakfast is included in the price. A comfortable double room, freshly decorated, with a new ensuite. 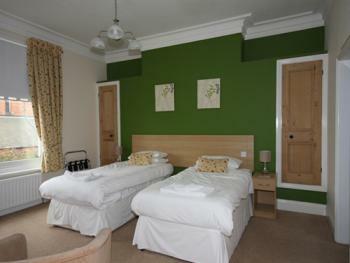 The room includes colour TV and tea and coffee making facilities offering a selection of refreshments and biscuits. A continental and full English breakfast is included in the price. Free wifi is available throughout the hotel. Ruskins Bistro is based on the ground floor, discounted resident prices can be found in the guest information folders in the rooms, open from 5.00p.m. to 9.00 p.m Monday to Saturday and 12.00p.m. to 4.00 p.m. for Sunday Carvery. 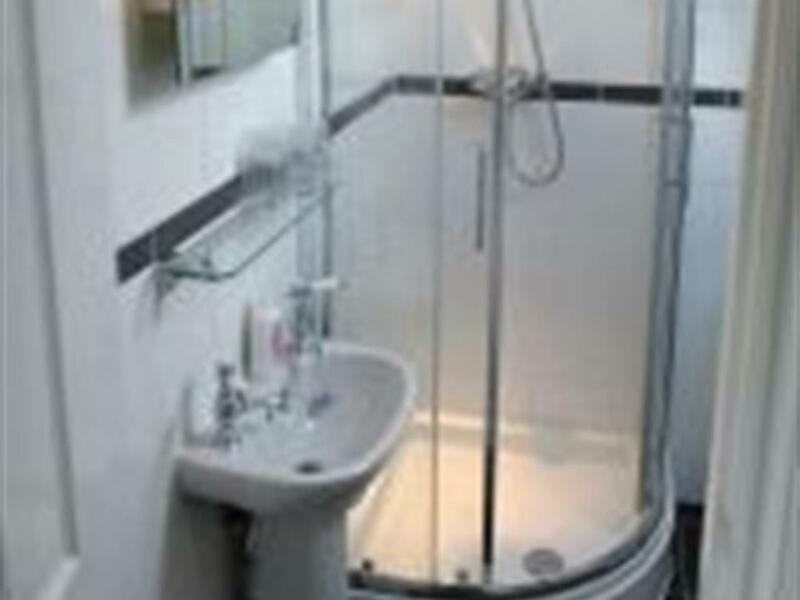 A spacious single comfort room, freshly decorated, with a new ensuite. The room includes colour TV and tea and coffee making facilities offering a selection of refreshments and biscuits. 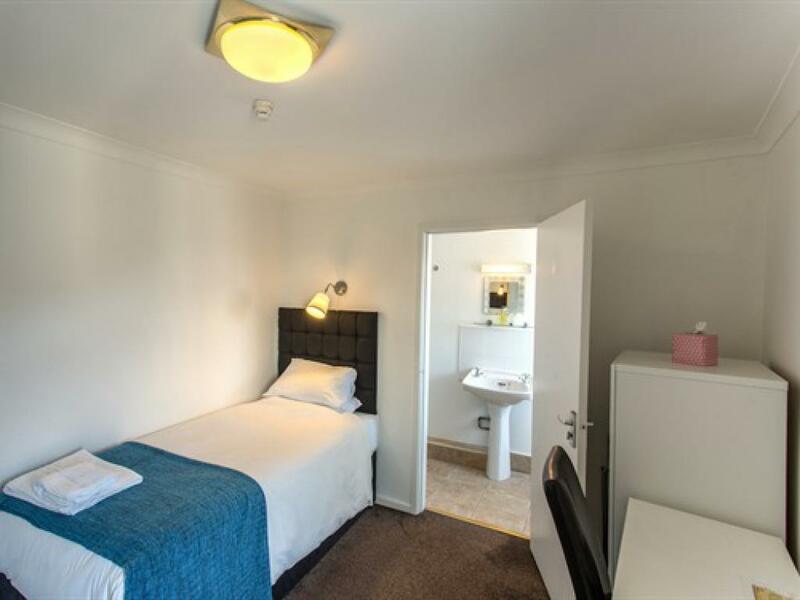 A continental and full English breakfast is included in the price. Free wifi is available throughout the hotel. 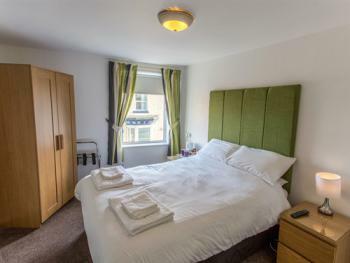 Ruskins Bistro is based on the ground floor, discounted resident prices can be found in the guest information folders in the rooms, open from 5.00p.m. to 9.00 p.m Monday to Saturday and 12.00p.m. to 4.00 p.m. for Sunday Carvery.